Health and Wellness Teams are made up of folks who are willing to help others with transportation, minor home and auto repairs, some light house-hold chores, phone calls, financial planning, will planning, funeral planning and help put folks in touch with community resources. Look for the bright orange card on the back of the pews in the sanctuary, on the information table in The Life Center, or in the Education Office. Fill out and let us know if you have a need. 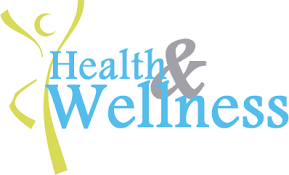 “Health and Wellness” connects folks who need help and folks who can help. If you would like to be a helper with the “Health and Wellness” please let us know. Contact Ann Compton Coordinator at 843-281-8155.